Artdink is likely at work on a new action RPG for PlayStation 4, if a recent job listing is to go by. The job listing, which is seeking a programmer with skills in C++ for work on a PlayStation 4 action RPG, does not list the company behind the job listing by name, but does give every indication it is Artdink. According to the listing, the company in question is “a famous name in city construction-type simulation games,” is celebrating its 30th anniversary this year, and is a three-minute walk from Tsukishima Station. Artdink meets all three of those criteria. 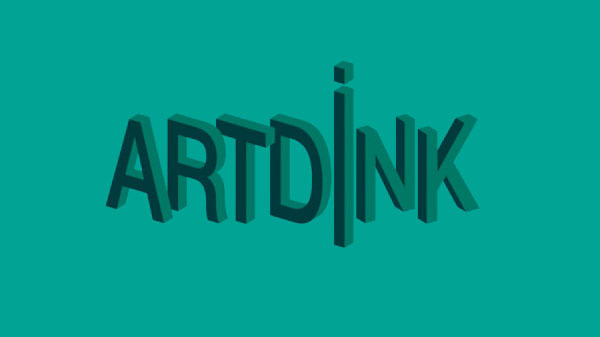 Artdink’s previous action RPGs include Sword Art Online: Lost Song for PlayStation 3 and PS Vita, and Macross 30: Voices Across the Galaxy for PlayStation 3.